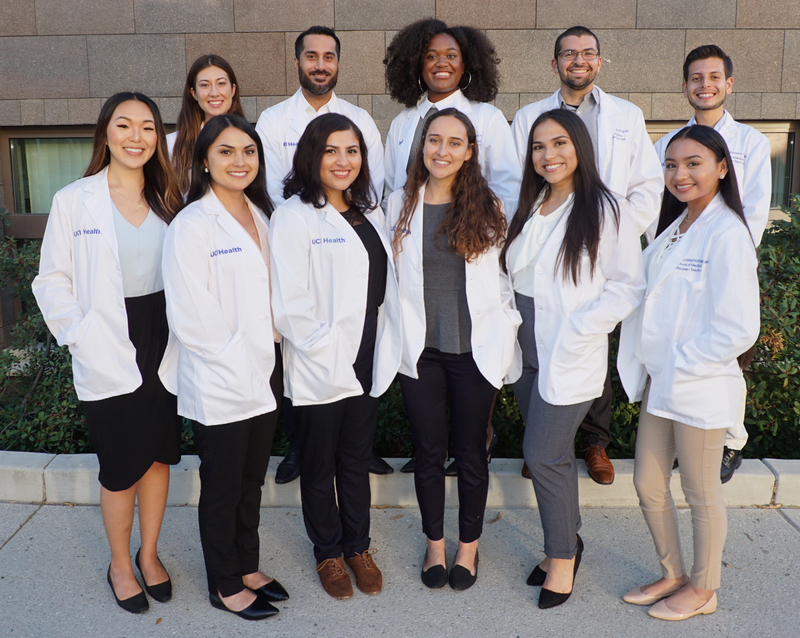 The UCI School of Medicine Postbaccalaureate Program is designed to assist disadvantaged applicants in gaining acceptance to medical school, with the ultimate goal of increasing the number of physicians in underserved areas. The program, which has been in existence for over 30 years, has a record of placing more than 88 percent of all participants in a U.S. medical school. *A disadvantaged individual is one who, from an early age, resided in a low-income community or experienced enduring family, societal or other hardships that significantly compromised their educational opportunities. Over the course of the program, students will complete a total of 40 quarter units. Depending on the academic background of the student, course enrollments will vary. Students will receive one-on-one academic counseling to formulate the classes that will best meet their academic needs and discuss the areas they can further develop in their application to medical school. Program staff members work closely with participants throughout the medical school application process. Upon satisfactory progress within the program, a personalized letter of recommendation is provided to the medical schools where the participant has applied. MCAT preparation consists of two phases. 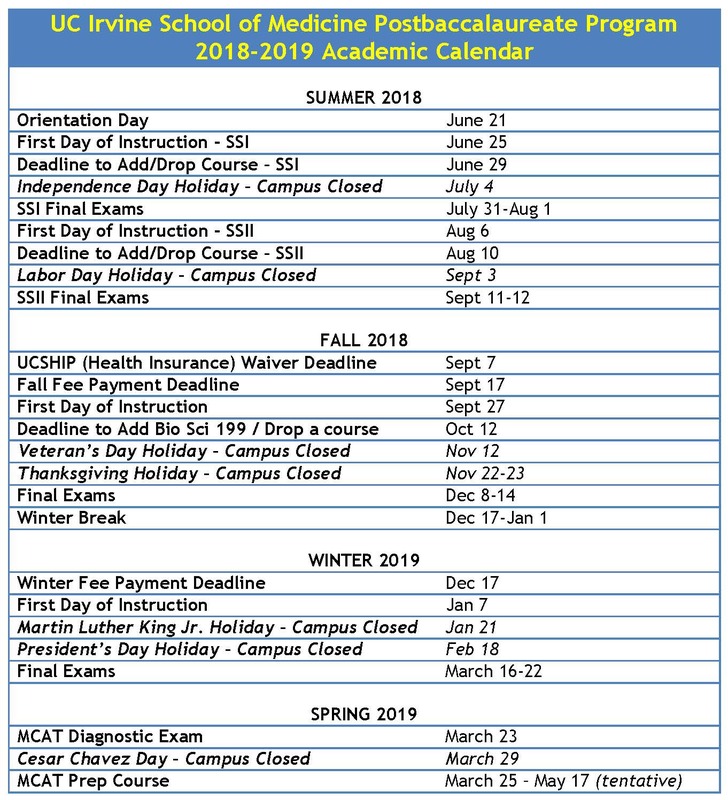 The first phase takes place during fall quarter and consists of concurrent enrollment in a 10-week MCAT critical reasoning skills enrichment course along with full-time undergraduate coursework in the fall quarter. The intention of this phase is to allow students the opportunity to gain an advance start in enhancing their verbal reasoning skills prior to the intensive MCAT preparation phase in the spring. The second phase takes place during the spring quarter and after completion of all program coursework, therefore, students can focus solely on preparing for the MCAT exam. Students complete a diagnostic and several full-length practice MCAT exams while enrolled in a full-time, intensive preparation course. During the preparation period, students will have access to several online and hard-copy instructional resources. The objective is to provide students with the tools needed to perform to their full potential on the MCAT exam. Students meet regularly with the program advisor to determine their readiness for application/re-application to medical school. The MCAT exam date and subsequent application to medical school will be determined based on each individual student’s progress in the program and in their MCAT preparation. 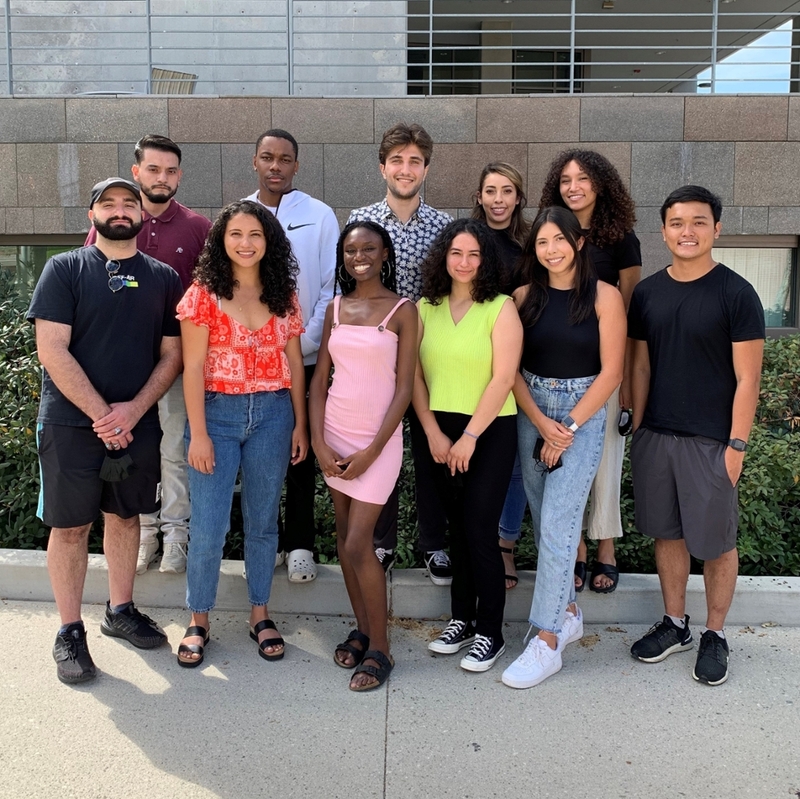 Students are responsible for all costs including living expenses, undergraduate tuition/registration fees and any additional educational costs over the course of the program. Since only a portion of the costs can be defrayed by student loans, participants are encouraged to apply early for financial aid. Depending on institutional funding in a given year, some of the costs may be covered by the program. Applicants should submit the Free Application for Federal Student Aid (FAFSA) for both the current academic year and the previous academic year. Submitting the FAFSA is the first step to applying for financial aid. It does not cost anything to apply for financial aid. Please visit www.fafsa.gov to complete the form. UC Irvine's school code is 001314. If you have any questions about the FAFSA or the financial aid process, representatives from the School of Medicine Financial Aid Office are available to help you. For specific questions, you may contact the Financial Aid Office at cmfao@uci.edu or 949-824-6476. 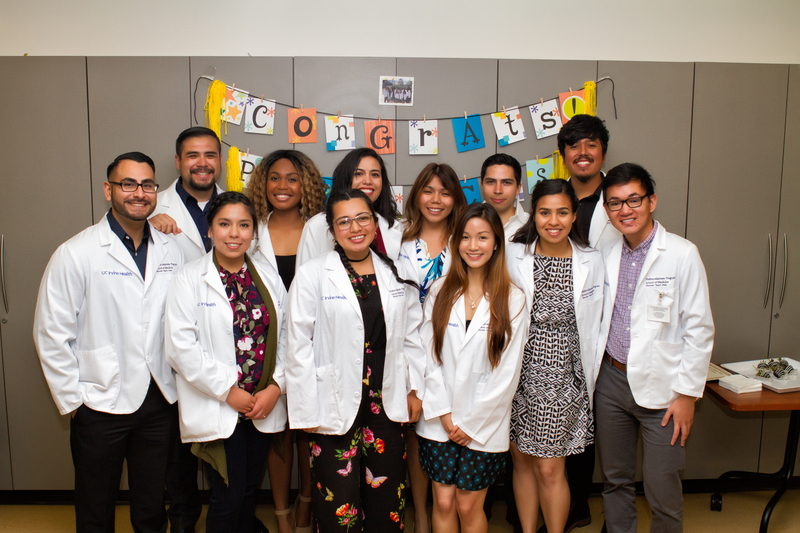 The UC Irvine Postbaccalaureate Program, along with other UC medical school programs, are part of a consortium. The consortium uses a joint online application and a centralized service for all application materials. This allows applicants to apply to various programs on different UC campuses. Applications are considered separately and deadlines for completed applications vary for each program. In addition to submitting a complete online UC Postbaccalaureate Consortium application, you must submit all supporting materials, which include letters of recommendation, college transcripts and, if you are reapplying, a copy of your processed AMCAS application. Keep in touch: We always enjoy hearing from you and want to know about your latest professional and personal activities. Please feel free to send us updates at pbsom@uci.edu. Join our UCI SOM Postbacc Alumni Facebook group and stay connected!